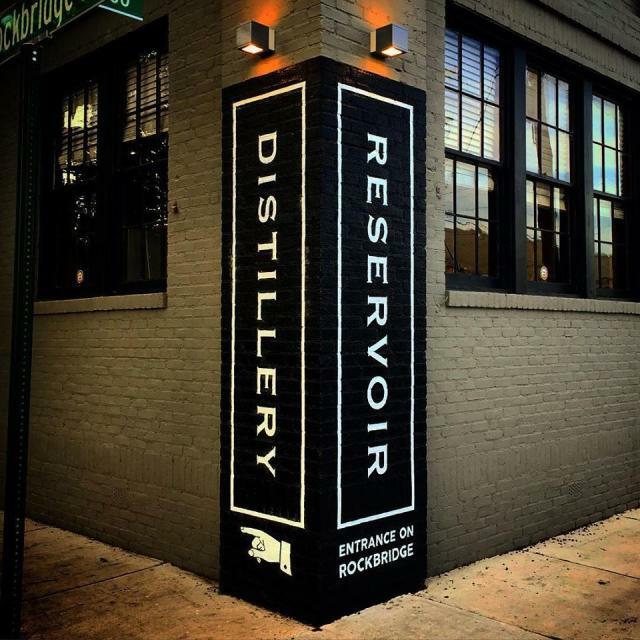 Reservoir Distillery is a Double Gold award-winning distillery located in Richmond, Virginia, created by proprietors and lifelong friends Jay Carpenter and David Cuttino. All of our mash bills are 100% expressions of the finest quality, locally-sourced grains. 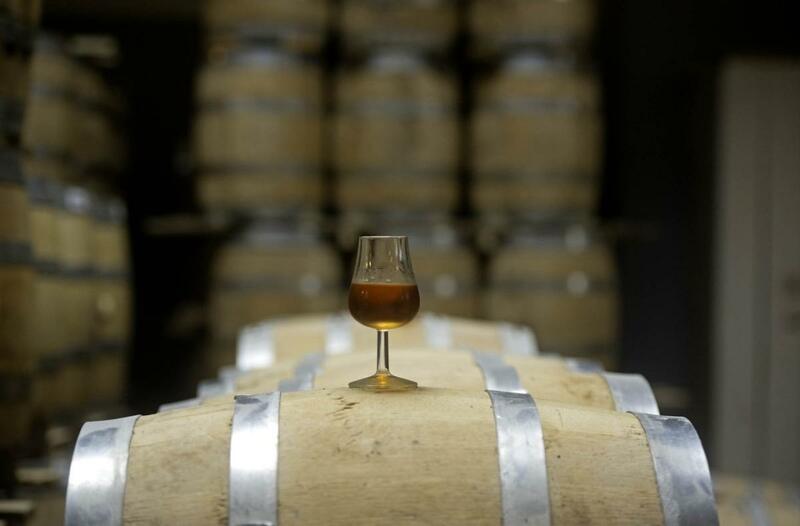 Reservoir Wheat Whiskey is 100% wheat; our Rye Whiskey is 100% rye, and our Bourbon is 100% corn. 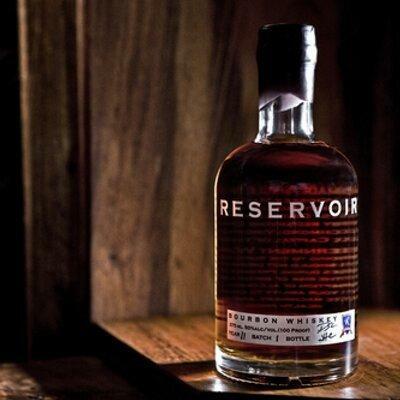 Reservoir is able to produce an exceptional age profile by using small barrels housed in a corner sanctuary of our distillery in historic downtown Richmond. 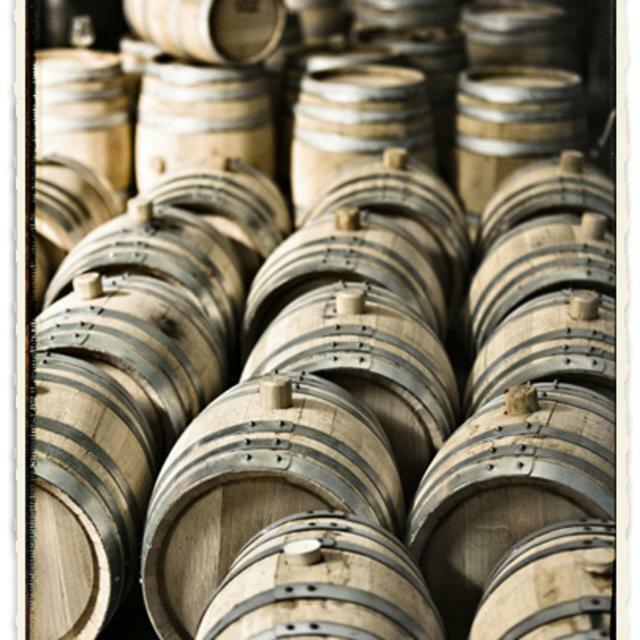 A small barrel increases the surface area to distillate ratio, which allows for faster, comprehensive aging, and we let the local history – from the Revolutionary and Civil Wars to Arthur Ash and the recent RVA culinary renaissance – do what time does to living passions. 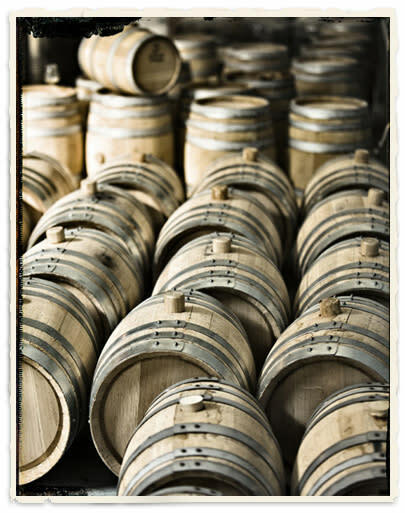 Reservoir does not follow a set schedule for aging; instead, we personally taste every barrel to determine when it is ready. It takes a personal touch to make an exceptional whiskey, and just like our distilling process, our bottling procedures are hands-on and end with each bottle being personally signed by one of our dedicated distillers. Reservoir’s goal is to provide our customers with impeccably crafted products and, hopefully, an experience that enhances their lives. 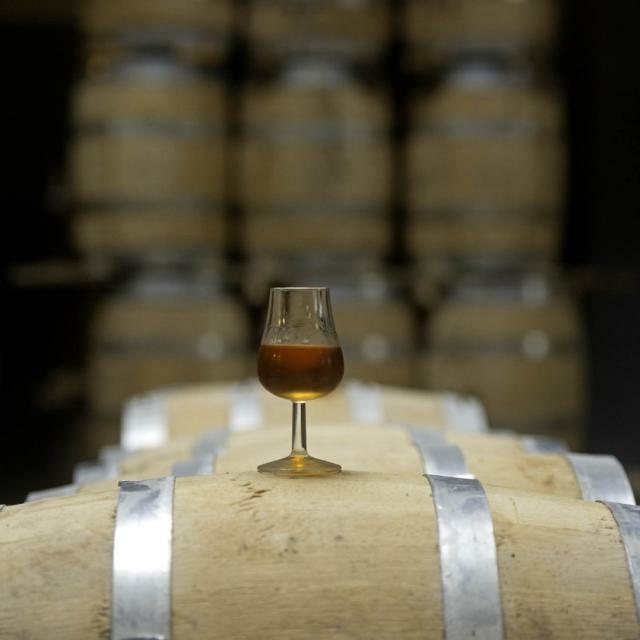 Come visit us in our tasting room and try our award winning whiskeys! Hours (General Information): Visit our tasting room and try our award winning whiskeys: 4-7pm on Wednesdays - Fridays, and 3-6pm on Saturdays.